No water to add or boil, no dripping packs needed or towels to prepare. 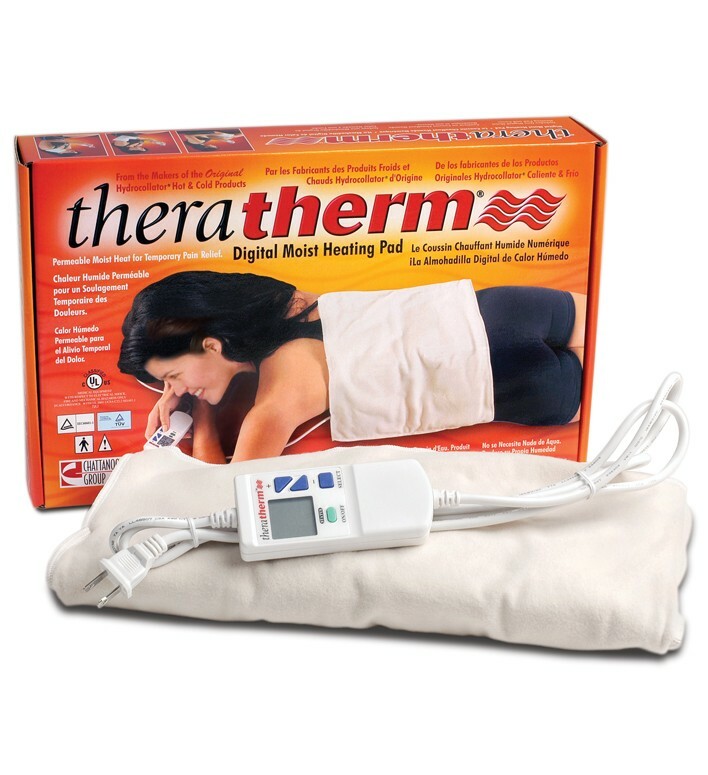 The Chattanooga Theratherm Automatic Moist Heat Pack is an effective heating pad to help soothe sore, tired muscles, and help manage muscle spasms with moisture instead of dry heat. Drawing moisture from the humidity in the air, the Theratherm Automatic Moist Heat Pack transmits the moisture to heat, then moves to your muscles while in use. 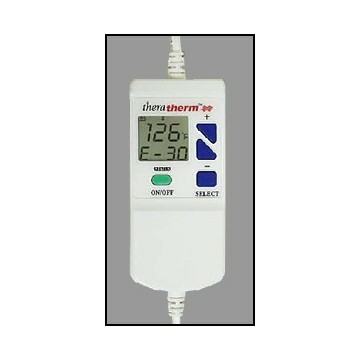 Use the digital hand control to manage temperature, time and on/off. Place heat pad on targeted area to treat. Use hand control to set temperature and time. Sit back and relax.